Buying a brand new car may be simpler than buying a used car. We can reasonably expect a new car to be trouble-free from the start, with no hidden issues to surprise us in the short term. A new-car warranty provides further peace of mind in the event that a problem does arise. Of course, this reliability comes at a cost. After just a few years, that new car will lose a significant portion of its value. Used cars, however, are typically more affordable and, when chosen wisely, can save drivers plenty of money over the long haul. For some NAPA Know How on buying used cars, we called NAPA AutoCare Center owner Lee Weatherby of Accurate Automotive in Mesa, Arizona. 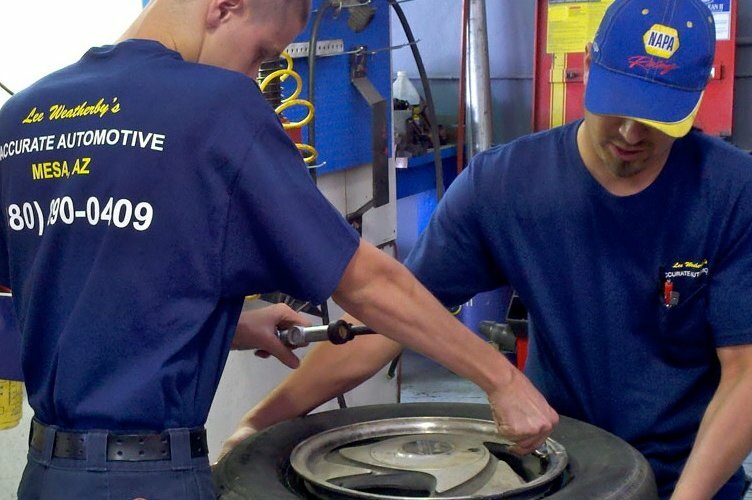 His shop performs pre-purchase inspections to help used-car shoppers make a wise choice. Weatherby’s NAPA AutoCare Center earns high marks for quality service, and has even received a 5-Star rating on Yelp. Automotive Technical Institute named his business #1 Top Shop in the U.S.
For customers that bring used vehicles in for inspections, Weatherby seeks to understand their expectations. 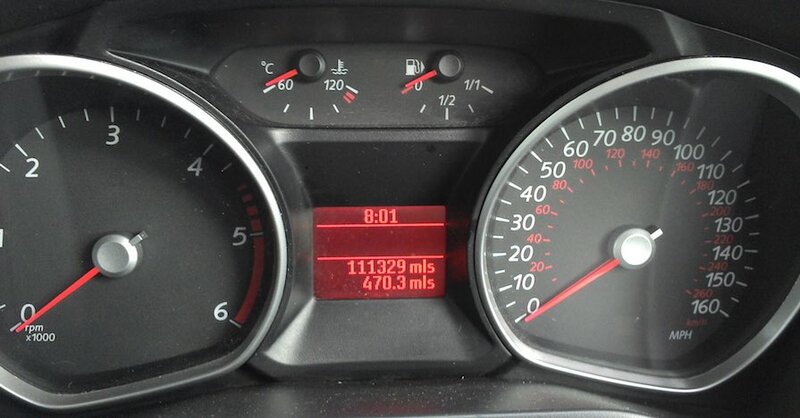 So what’s the secret to buying a great used car, one that will operate safely and reliably as expected? One very important step any used car buyer should take is getting a pre-purchase inspection from a qualified mechanic. At Accurate Automotive, Weatherby and his crew perform several inspections every day. Rates vary for each NAPA AutoCare Center, but Accurate Automotive’s $105 charge for the service is about average. It includes a detailed inspection of everything from fluids to power window switches. 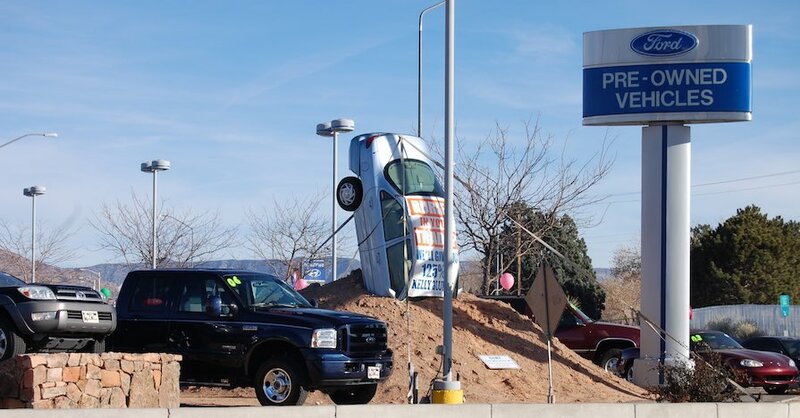 The best part: customers get three shots at finding the right car, all for one price. Weatherby doesn’t recommend immediately fixing every problem. Instead, he breaks issues down into four categories to prioritize repairs in a way that fits an owner’s budget. Problems that compromise safety take priority. To keep everyone safe on our roads, Weatherby recommends that any safety-related issue – bad tires or brakes, for example – be addressed immediately. Weatherby calls the next category “pocketbook safety.” These issues don’t require immediate attention, but neglecting them too long could result in increasing repair costs. “You’ve got things going on. If you avoid them too long, costs will stack up,” he said. Creature comforts come next. These items, which could include an inoperable power window or a minor oil leak, don’t affect the primary function of the vehicle – getting passengers from Point A to Point B. In some cases, Weatherby noted, what some call a creature comfort could be a necessity to others. An elderly driver in his home state of Arizona, for instance, may depend on properly functioning air conditioning. Finally, Weatherby uses the “keep an eye on it” category for other items. “Cars aren’t perfect,” he said. Issues that cause no imminent danger and have no potential for accelerating repair costs are the lowest priority. Weatherby suggests that the true value of a car depends on how useful it is and how long it will last. If it will suit your needs but only for a short time, it doesn’t offer much value. The same is true if it lasts but isn’t practical for your needs. Used car shoppers need vehicles that will both serve their needs and last as expected. 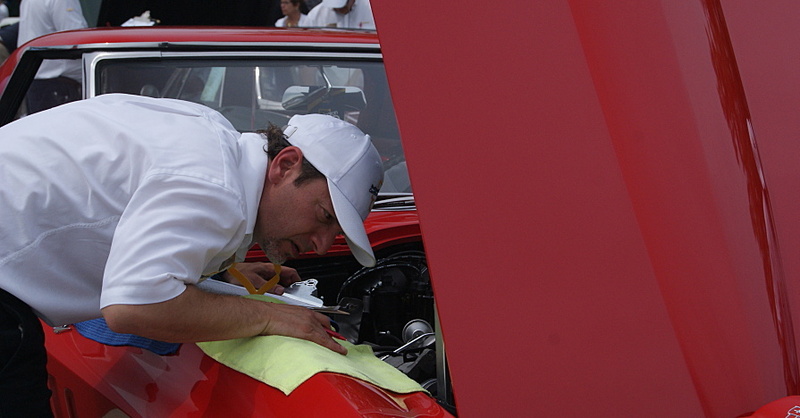 Before you buy your next used car, have a qualified mechanic inspect it. A pre-purchase inspection by a qualified mechanic could save you thousands in the long run. 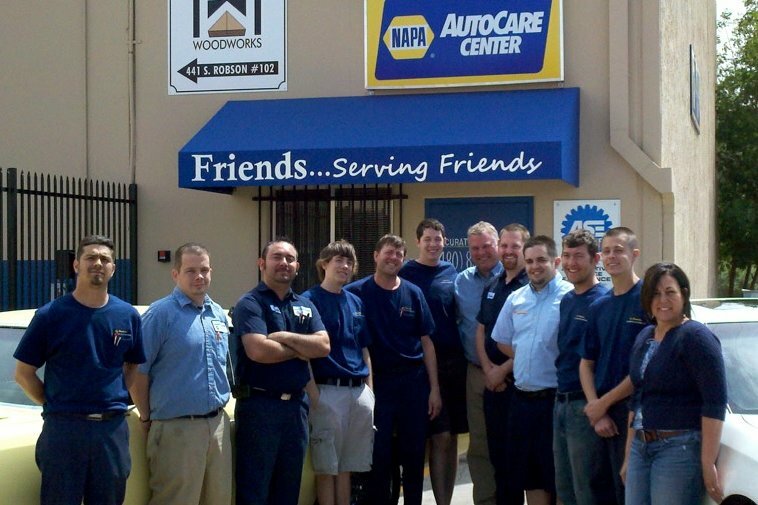 Check with your local NAPA AutoCare Center to find out if they offer pre-purchase vehicle inspections. You’ll be sure to make a wiser car-buying decision with the helpful advice of a professional.